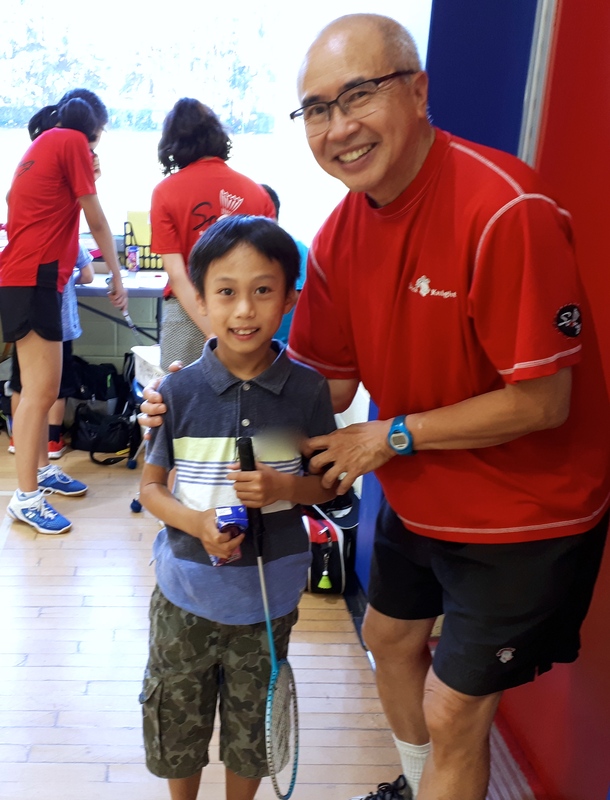 Dominic Soong: NCCP Level 4 National coach, and former #2 world ranked player in men's doubles. 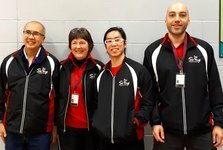 A team of experienced NCCP certified coaches, and qualified sparring assistants. 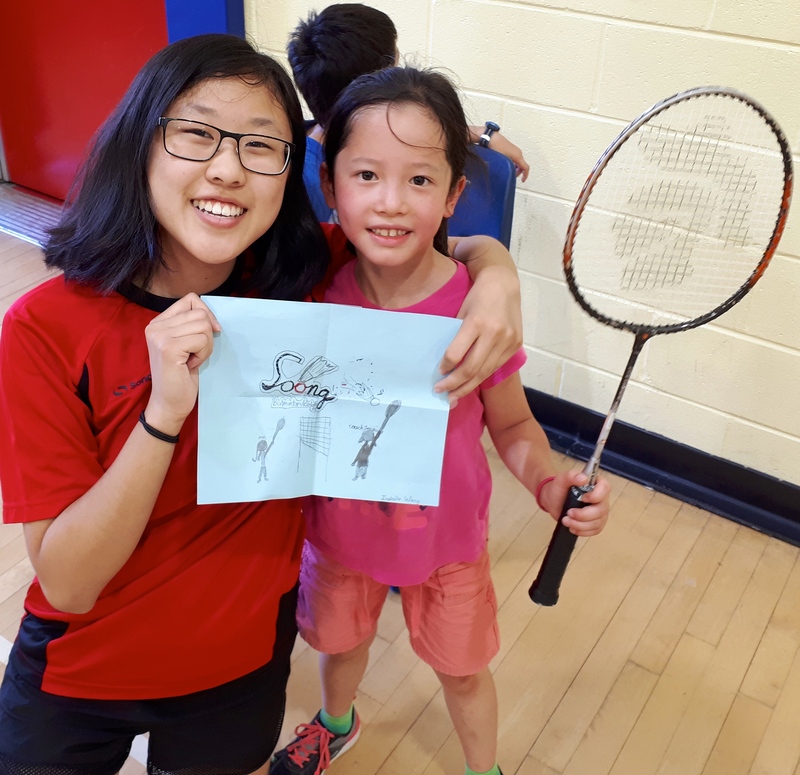 Our customized badminton training programs support athletes from ages 8 to 88, from the grass roots beginner to top level competitive play. 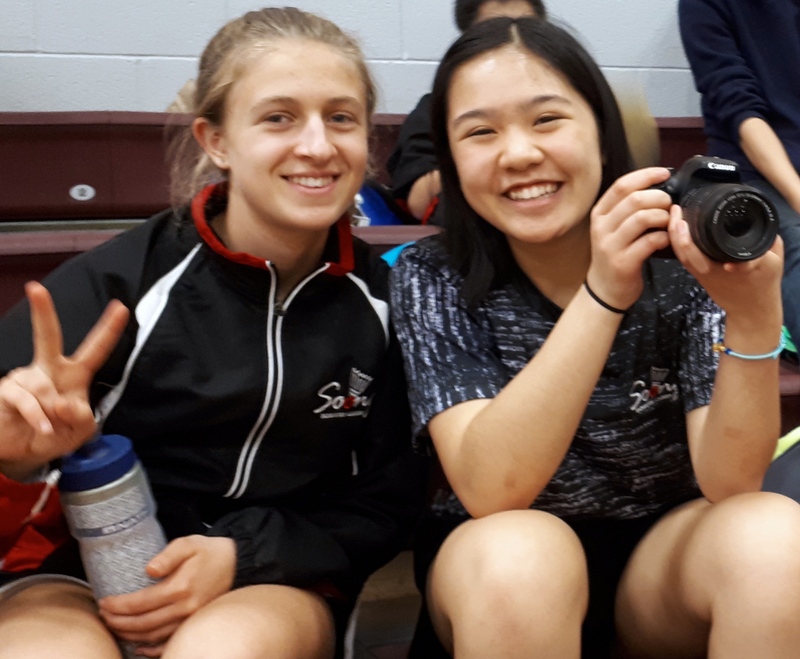 For those just learning the game, for those wanting to refine their existing skills, or for those competitive athletes looking to gain the edge, we have programs and training sessions for you. 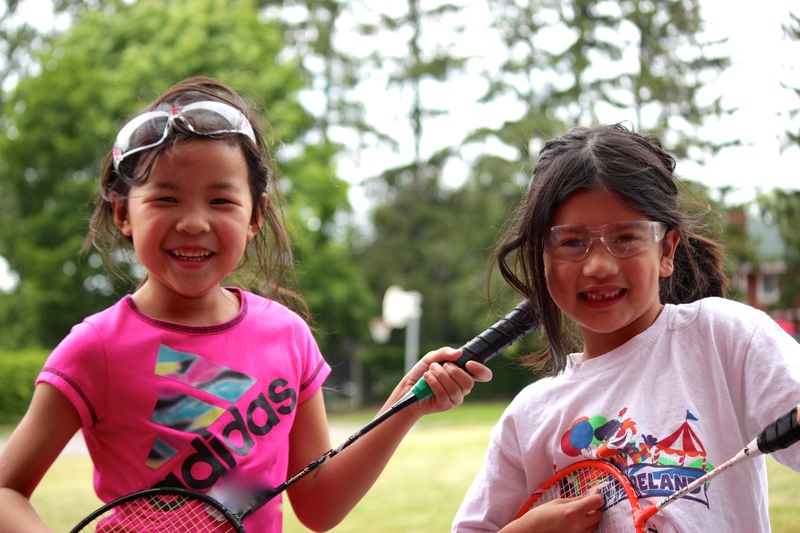 We look forward to welcoming you at one of our locations. 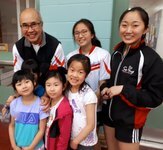 The Soong Badminton Academy boasts the Ottawa regions top coaching team headed by Dominic Soong: NCCP Level 4, and former #2 world ranked player in mens doubles. 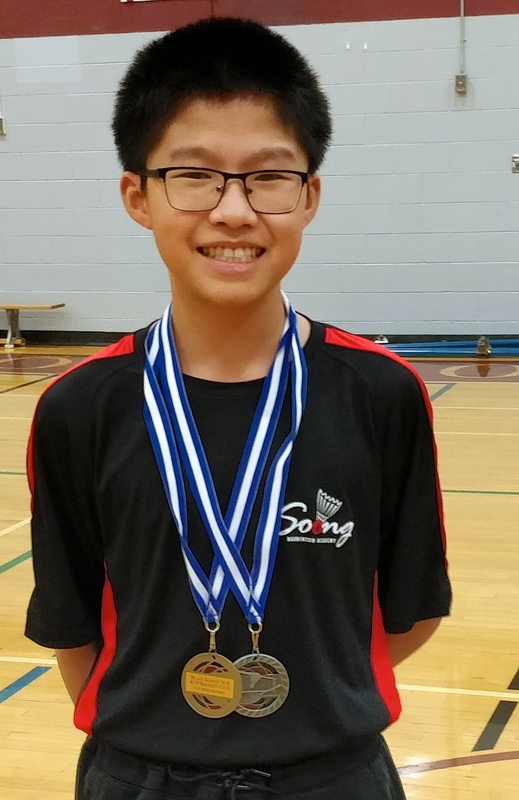 Dominic is supported by three NCCP Level 3 provincial coaches and by a team of experienced NCCP certified level 1 and 2 coaches, and qualified sparring assistants. 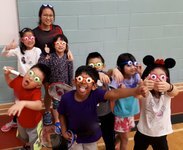 A range of training programs are delivered at various locations around the city of Ottawa. 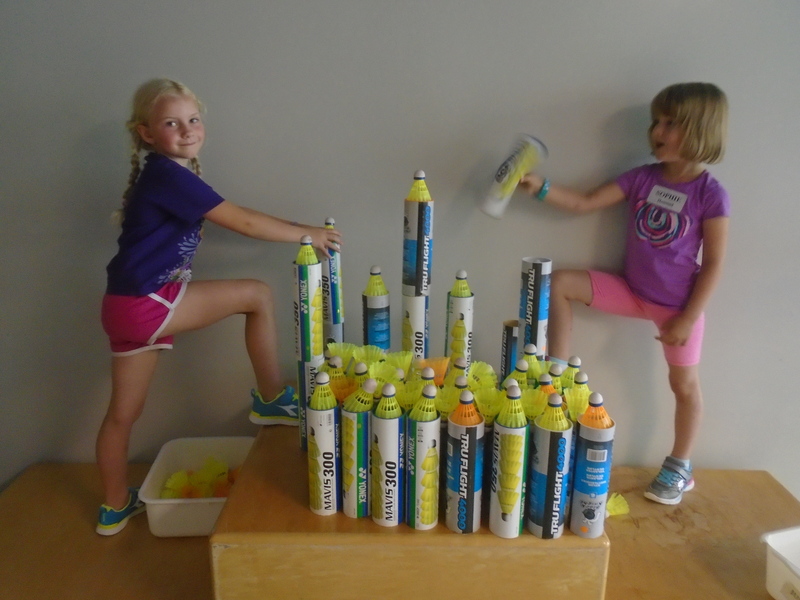 On site programs are also available at your own gym. 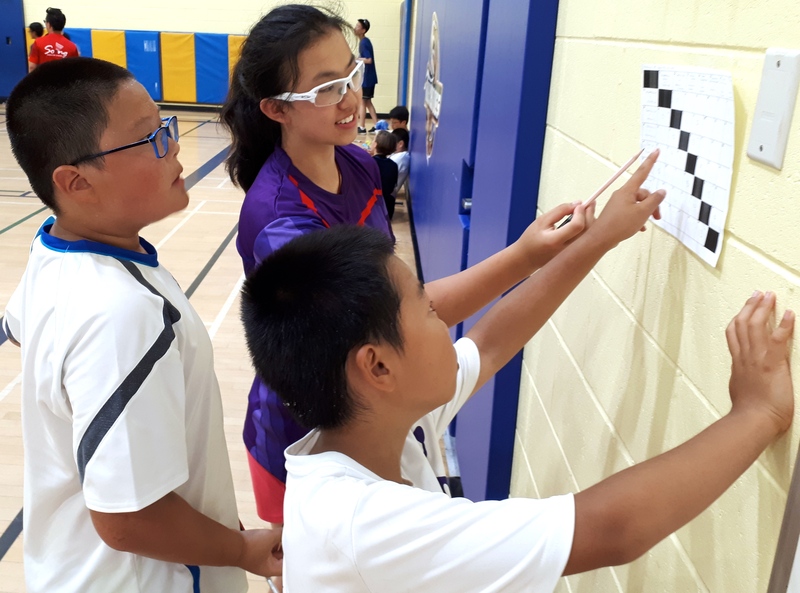 Contact us to design your own customized badminton training program for your school or club, or join one of our current training groups. 2016 marked twenty (20) years of the Soong Badminton Academy delivering quality badminton training programs across the Ottawa region. 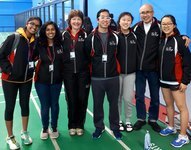 A salute to a broad leadership team of coaches, parents, and volunteers. 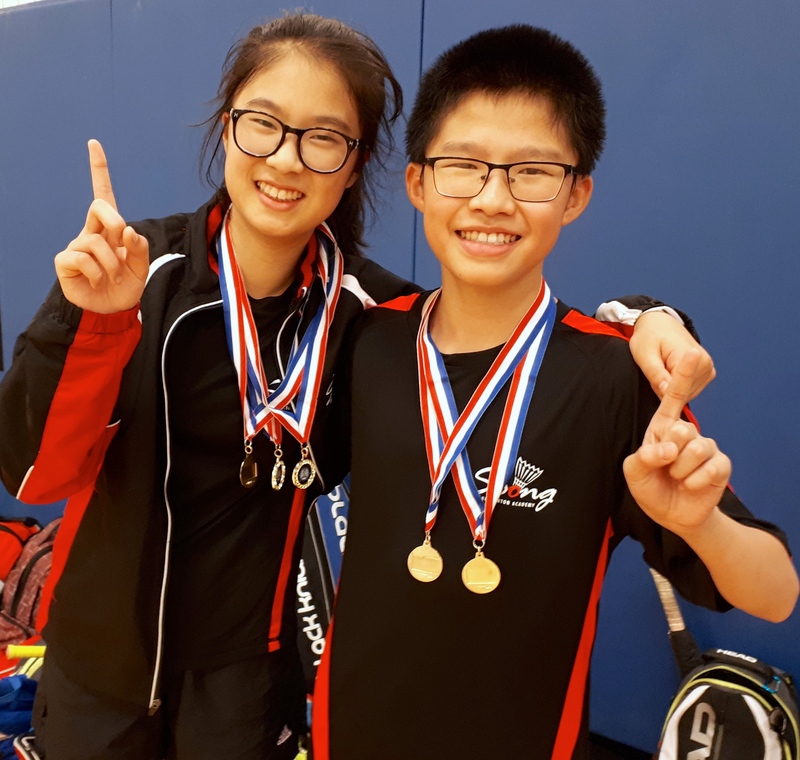 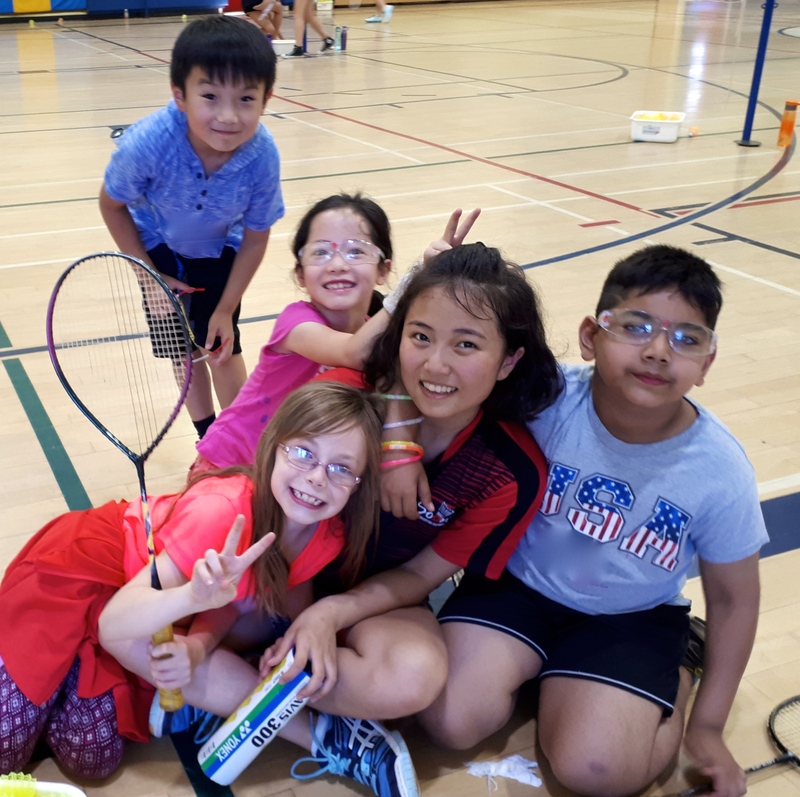 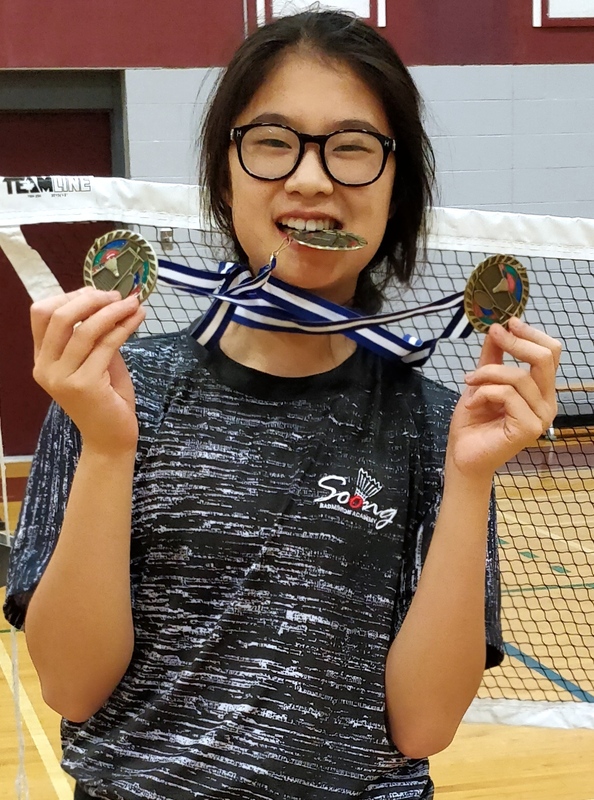 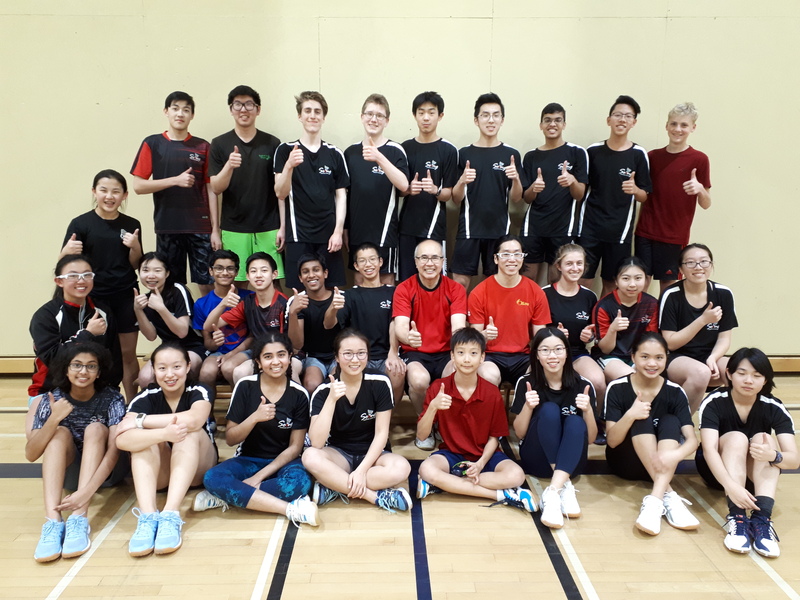 Player Development: Thousands of players have participated in the SBA training programs, with over 500 players training regularly with the Soong Badminton Academy each year. 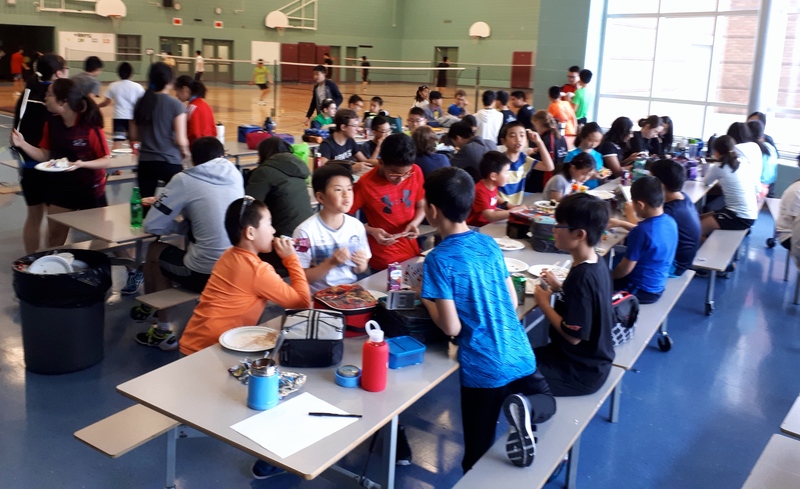 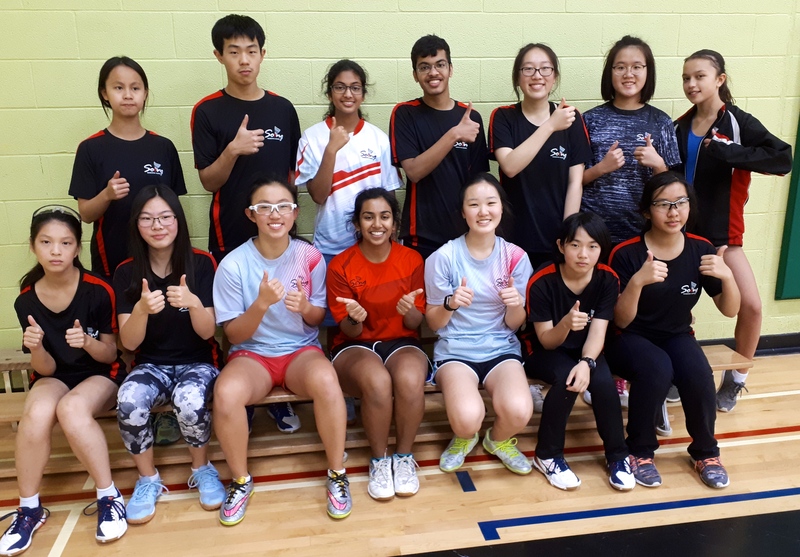 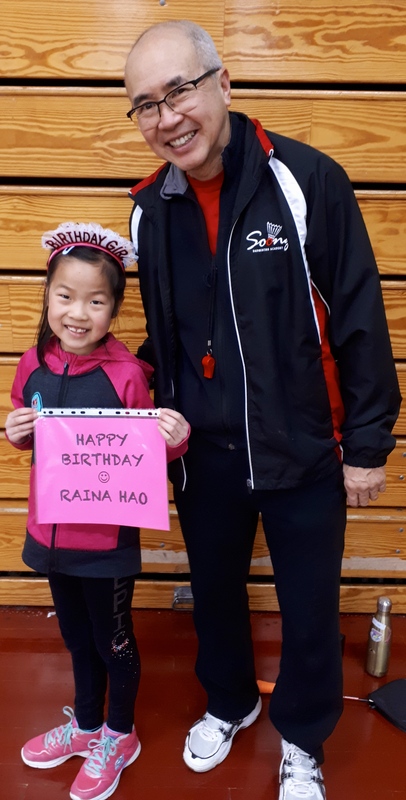 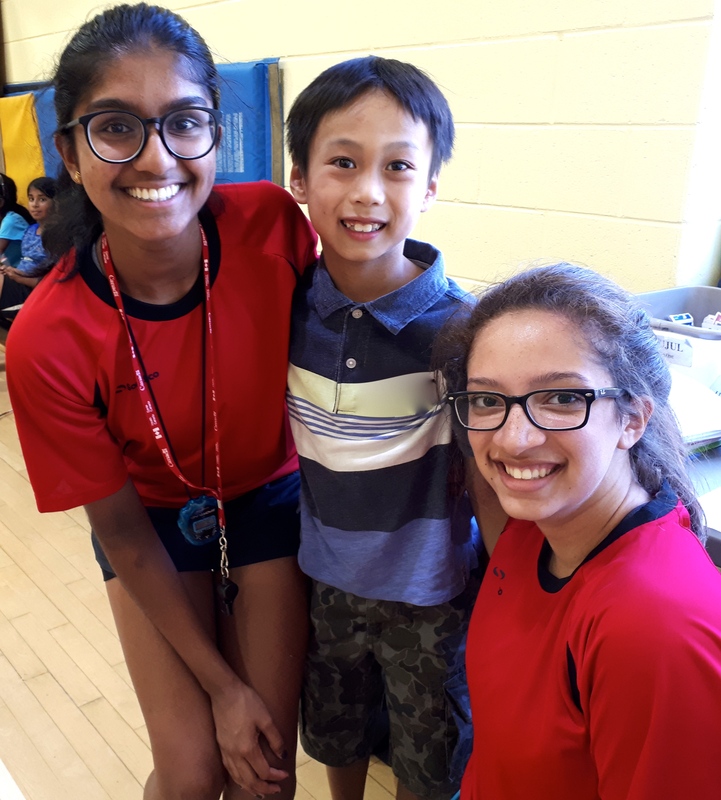 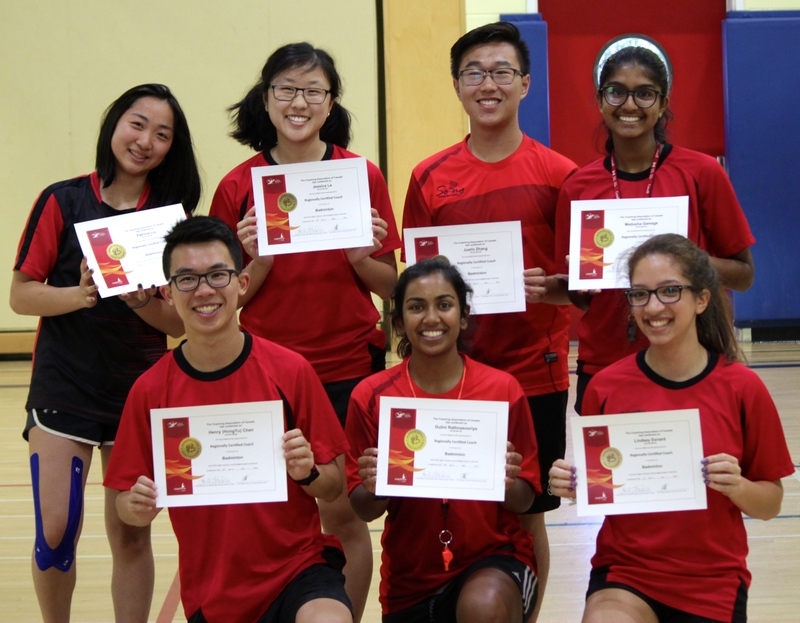 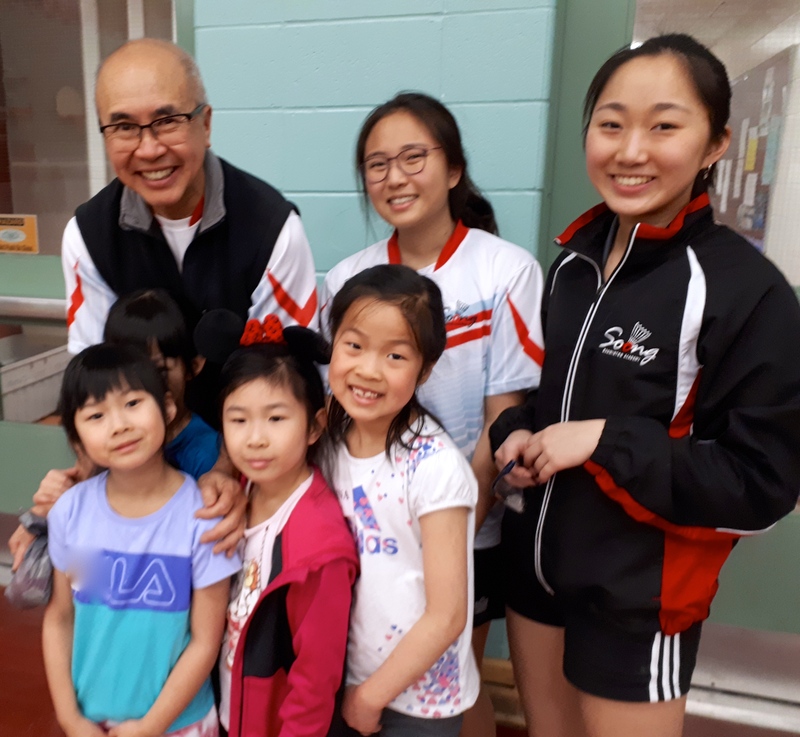 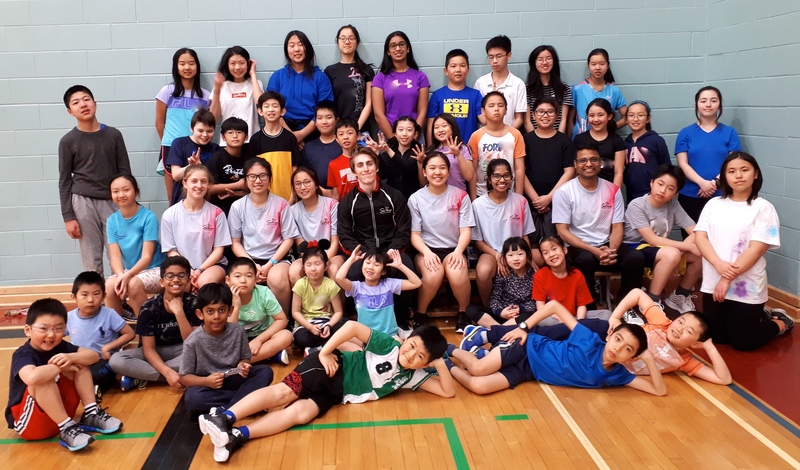 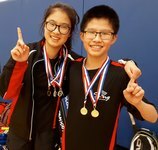 Coaching Development: Over 150 NCCP coaches have been trained, mentored and certified at the Soong Badminton Academy, raising the overall play level of the region for all Ottawa clubs and all schools. 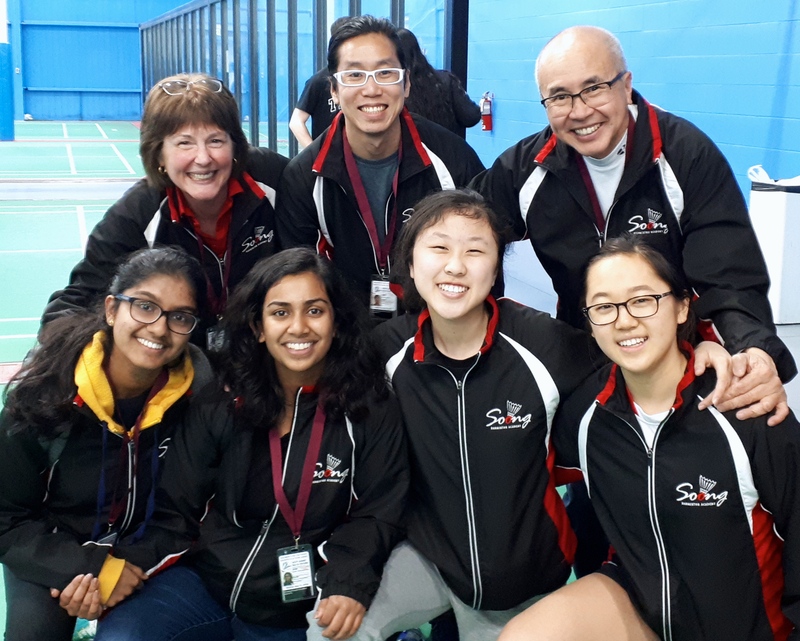 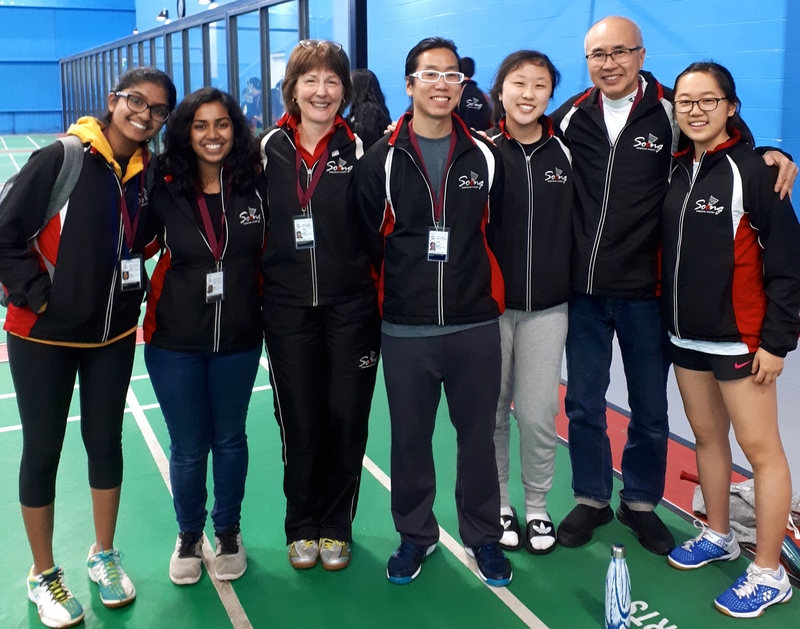 Many of the SBA coaches continue to support the university varsity badminton programs across Ontario, and the local Ottawa regional clubs. 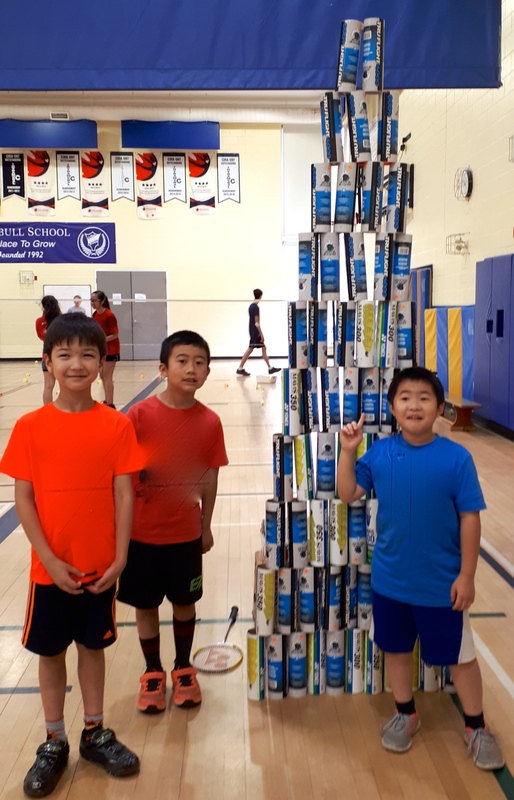 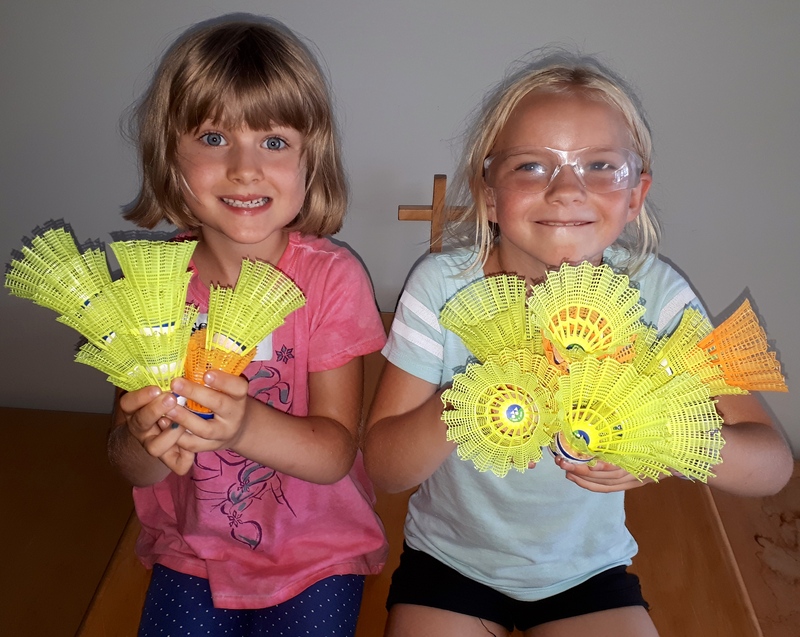 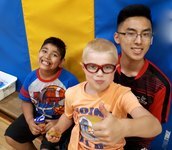 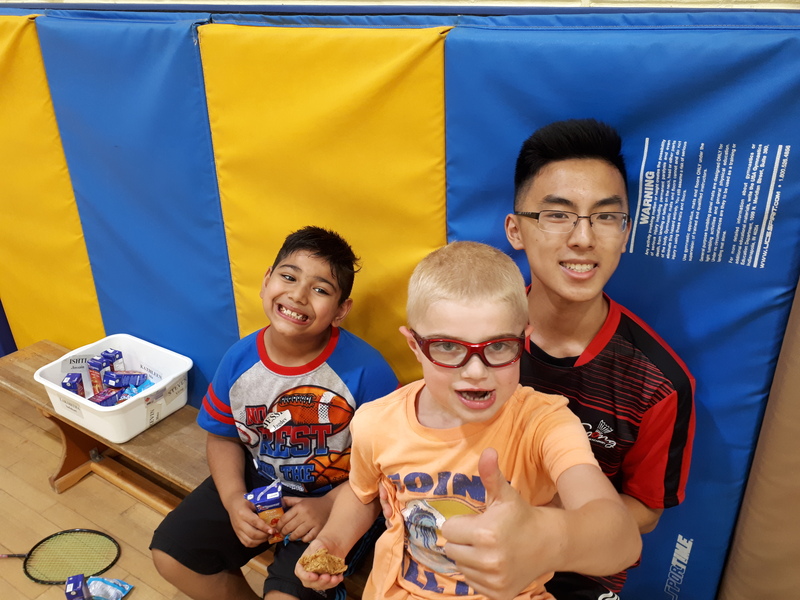 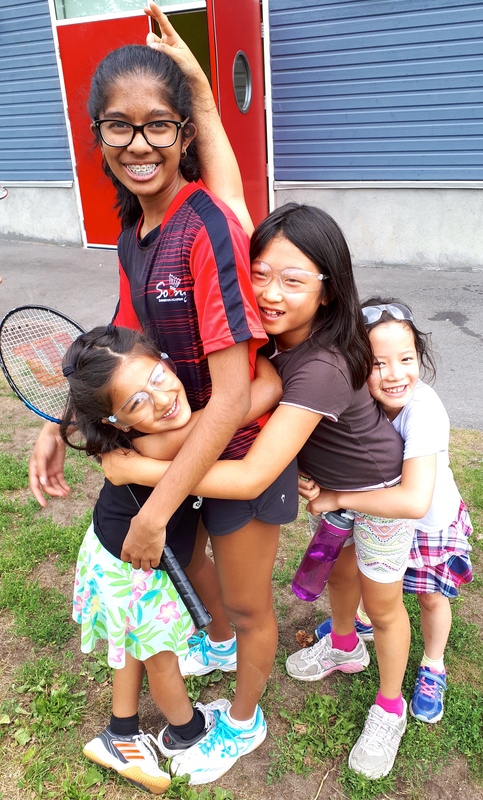 Camps: Over 350 camps have been offered at five (5) locations across Ottawa, plus, over 100 camps at outstation locations across Ontario and eastern Canada. Tournaments: Over 50 tournaments have been organized and hosted in the Ottawa region to support the development of competitive play for both juniors and adults. 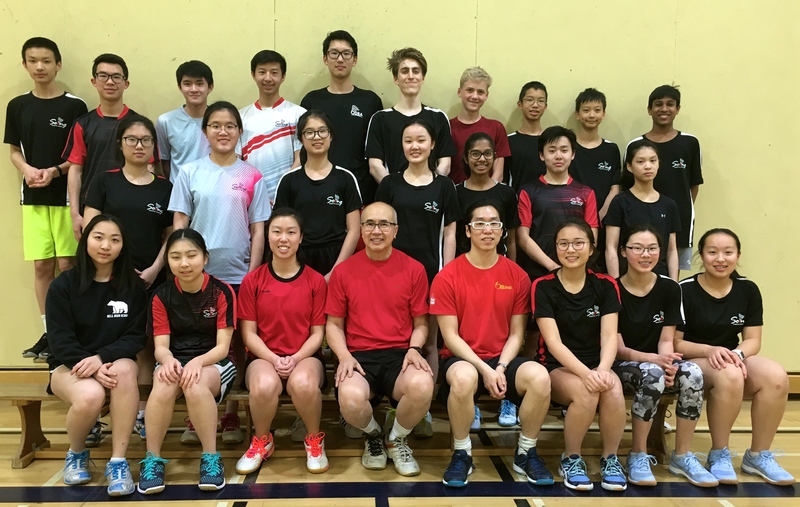 The group badminton training sessions were officially branded the Soong Badminton Academy in the fall of 2002 with our new look, new image and new programs. The leadership team maintains an average of 18+ NCCP certified coaches during each term, which include University of Ottawa and Carleton University varsity team members and alumni. The Soong Badminton Academy also serves as a coaching apprentice school. 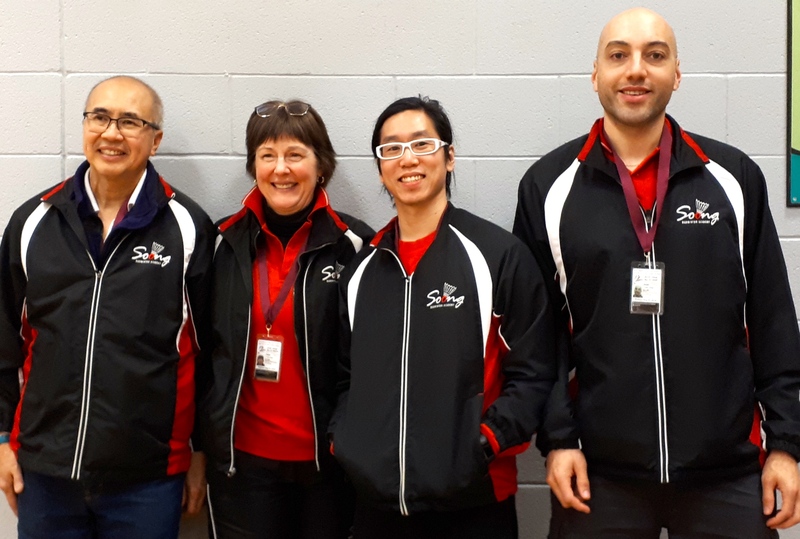 Coaches "in training" are supported and mentored while working on practical hours and lesson planning for full NCCP "certification". Experienced stringer, competitive prices, fast turnaround time. 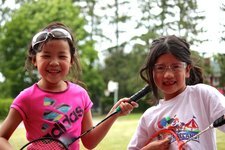 Pick up and delivery can be arranged within the Ottawa area. Black Knight has been a valued partner and strong support of the Soong Badminton Academy for many years. 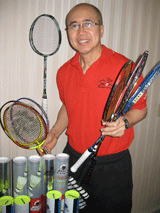 Black Knight is a leading distributor of quality racquets and accessories for badminton, squash and tennis. 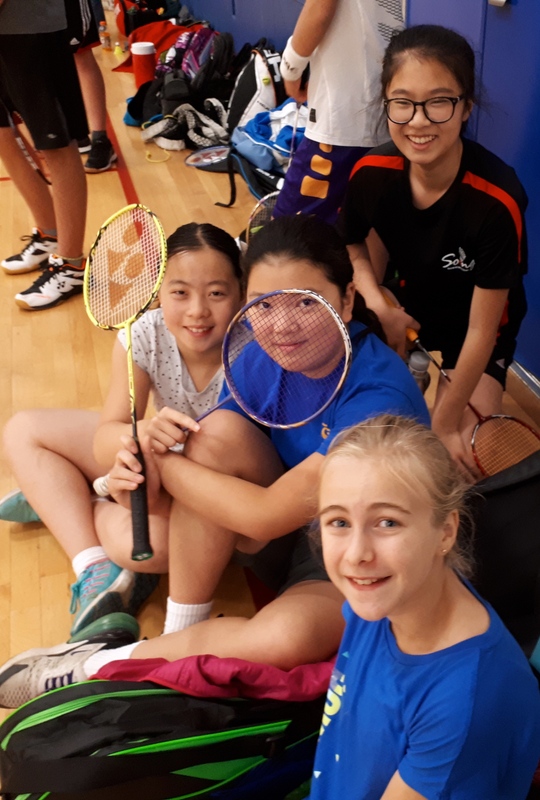 Black Knight has recently introduced the "Dominic Soong" BK 865 Be racquet which is a light weight racquet ideal for intermediate to competitive levels players. The Soong Badminton Academy is happy to present Black Knight's special programs. 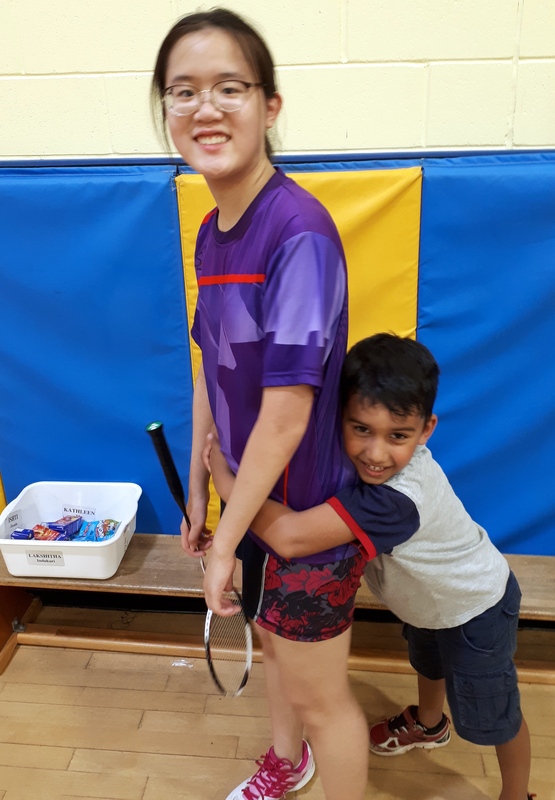 These include the "Knight to Remember" which offers an opportunity for members of clubs and organizations to try the new line of Black Knight racquets during a fun evening of social badminton play. 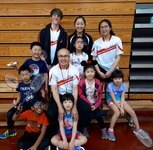 These special sessions can be arranged by contacting the Soong Badminton Academy directly. 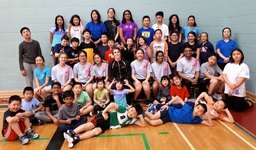 Black Knight has been a strong supporter of both grass roots development and competitive players and coaches. 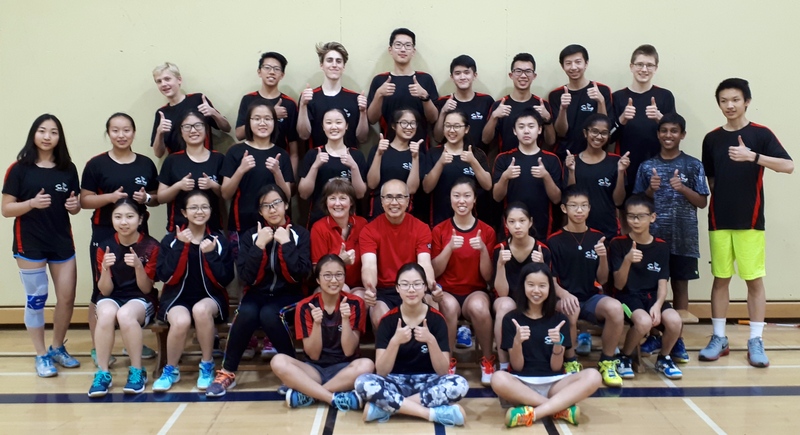 The Soong Badminton Academy thanks Black Knight for their ongoing support.